Experience smooth sound with A-Series. Pioneer's exclusive technology enriches your music by producing clear, open sound. Bring out the details of your music with A-Series speakers. 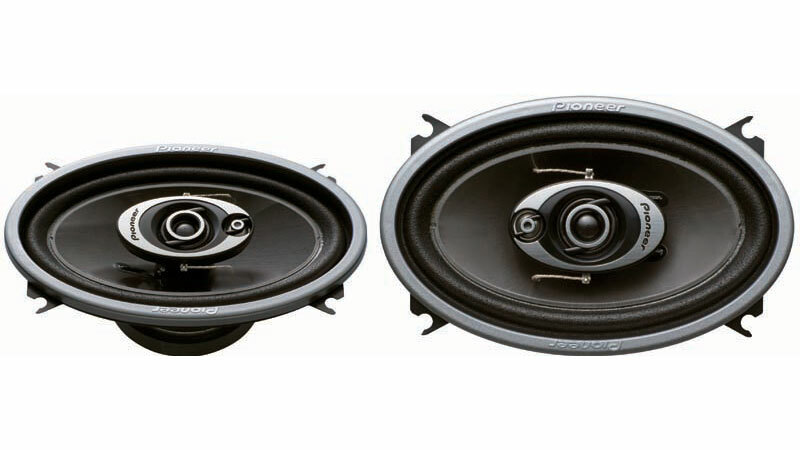 Looking for a high-performance 4� x 6� speaker? 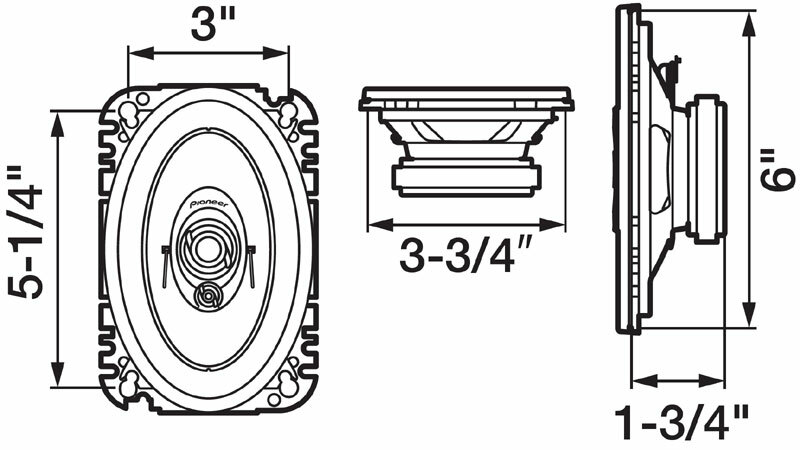 The TS-A4672R is a 3-way speaker that handles 150 watts max. and it�s equipped with an Composite IMPP� cone using interlaced Aramid Fiber that�s super-strong, rigid, tough, and very lightweight�the perfect attributes for strong bass and exceptional power handling. The TS-A4672R�s mid-range is a 15/16" Light Weight Balanced Dome with Magnetic Fluid and includes its own Neodymium Magnet, for high-performance reproduction with low distortion, and the 3/8� Dome Tweeter delivers smooth, detailed highs. A custom-fit basket will fit both US and European vehicles, making installation easy.